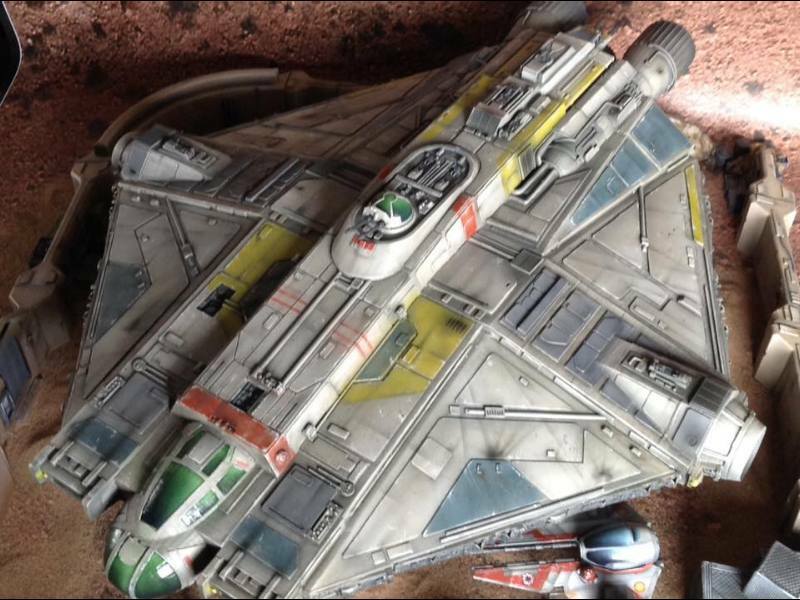 Star Wars meets Dungeons & Dragons....NERDGASM! Started with the usual suspects, the Vaderman and his armour clad groupies! Of course, nowadays I cant seem to open a box without wanting to replace all those boring card counters with juicy 3D scenery....Imperial Assault will not be na exception! Also done some more work on the scenery for IM, time to get some paint slapped on it! 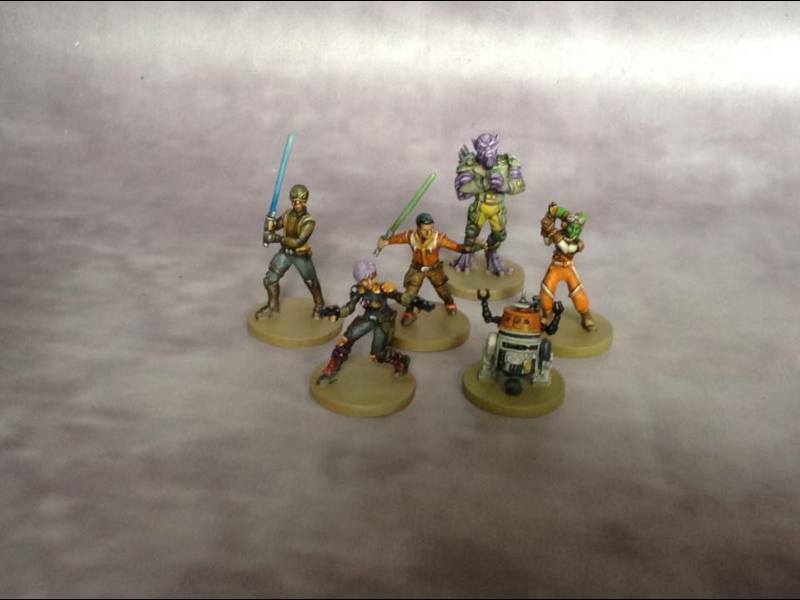 Painted examples of the core set! Now available for pre-order from the Combatzone-scenery.co.uk website! 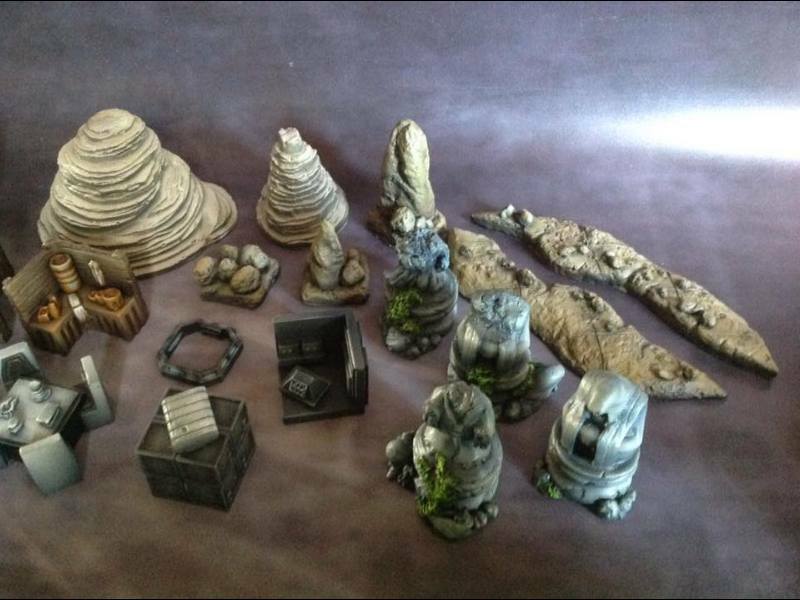 'Rocky Skirmish' set painted examples! 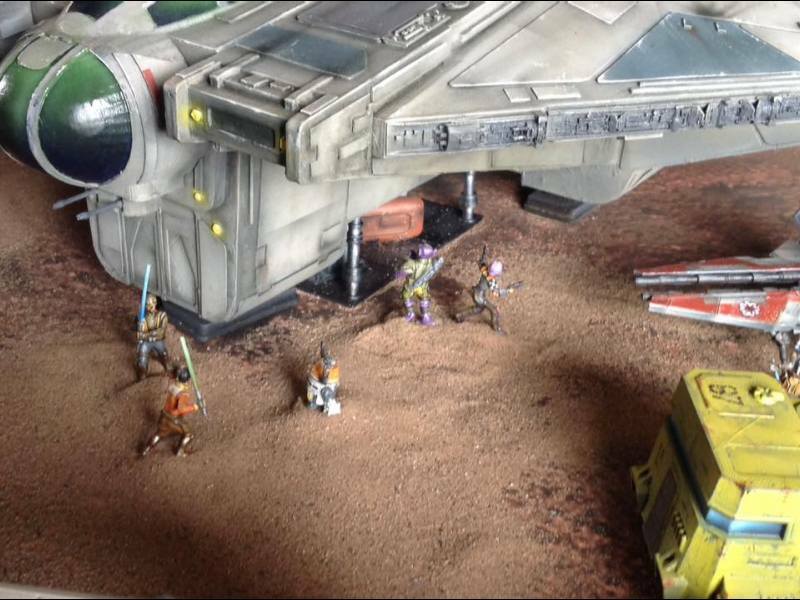 'Desert Skirmish' set painted examples! A preview of our next 'Twin Suns' Cantina set! Because everyone loves a good old fashioned bar brawl! 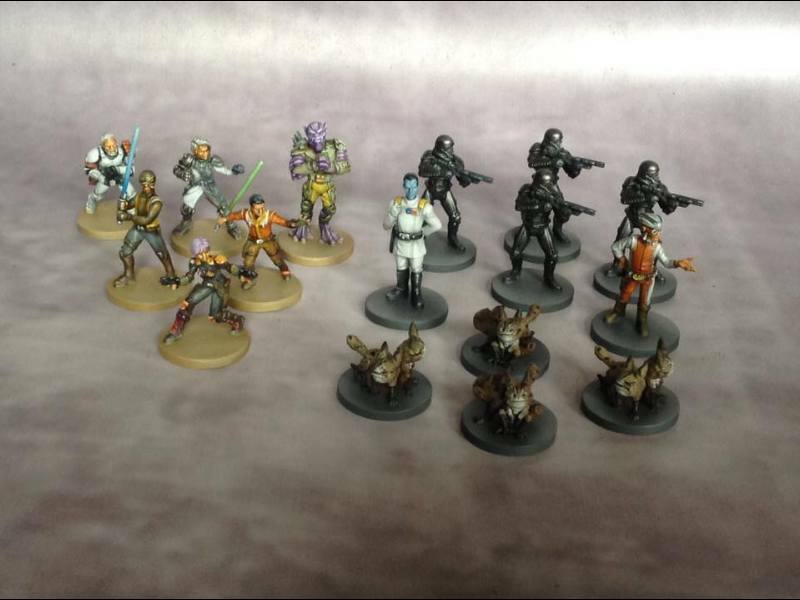 Almost forgot....wave 2 miniatures painted! Boltholes & Barricades scenery set, these raised areas are a really helpful addition to to the game as when things start to get busy on te board those little dotted lines can become a realo pain to see! 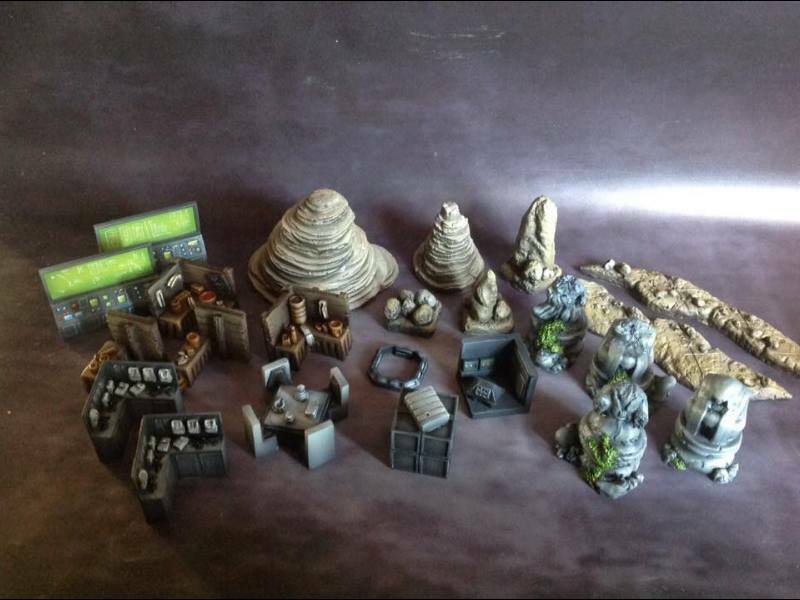 New Artic set scenery created! catch up time for some more Swars minis! 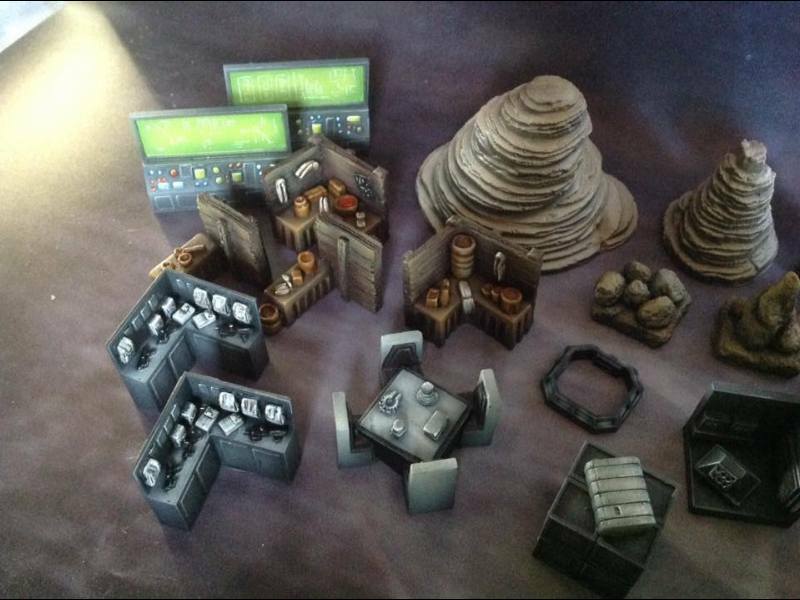 Sky palace & Cannons/caches sets all finished! And the outdoor scenery sets to jabba's realm! Latest wave ready for adventure! Latest wave painted and now I havea crew for the Ghost!! Lothar scenery set all done!